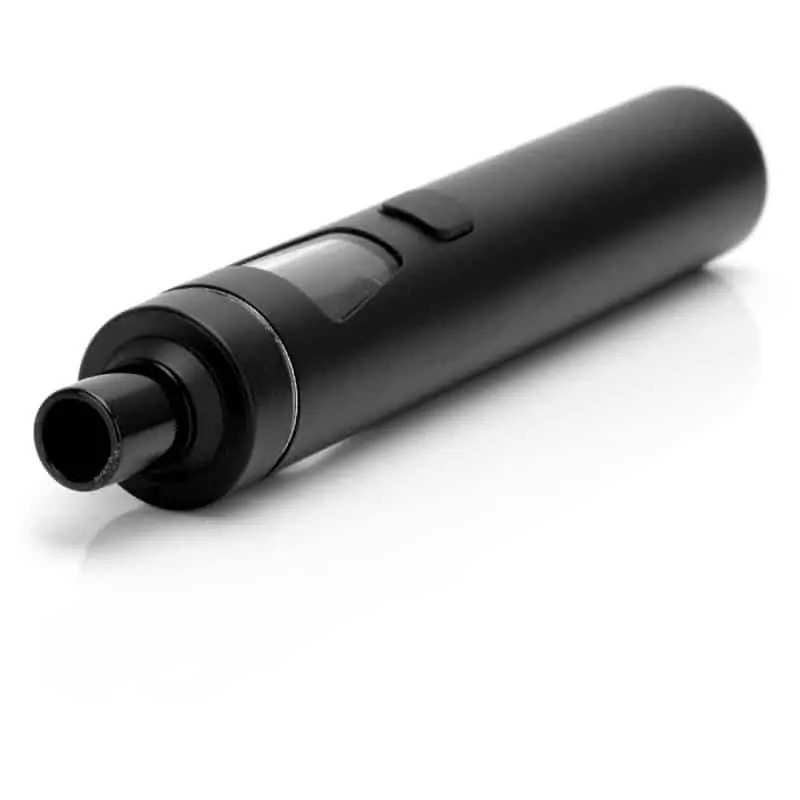 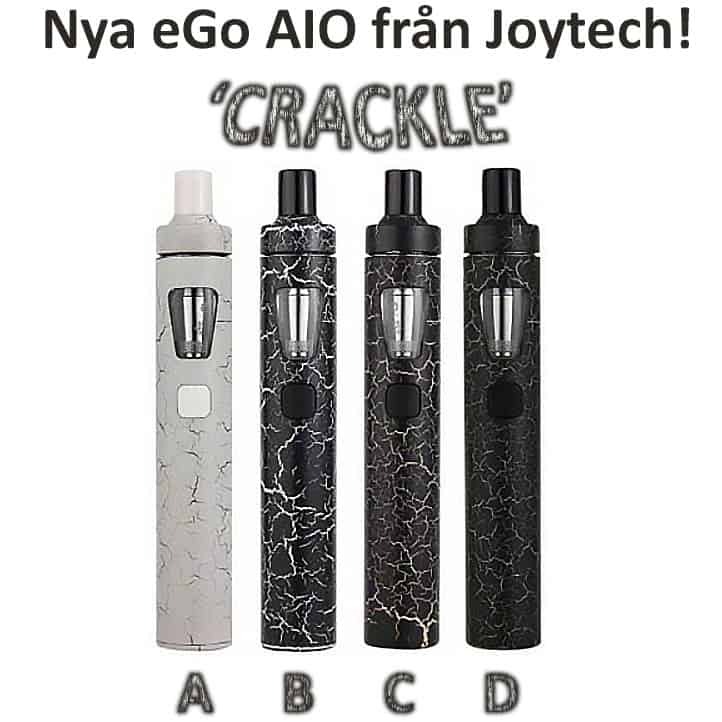 Joyetech eGo AIO is an All-In-One model where the tank is built into the battery body. 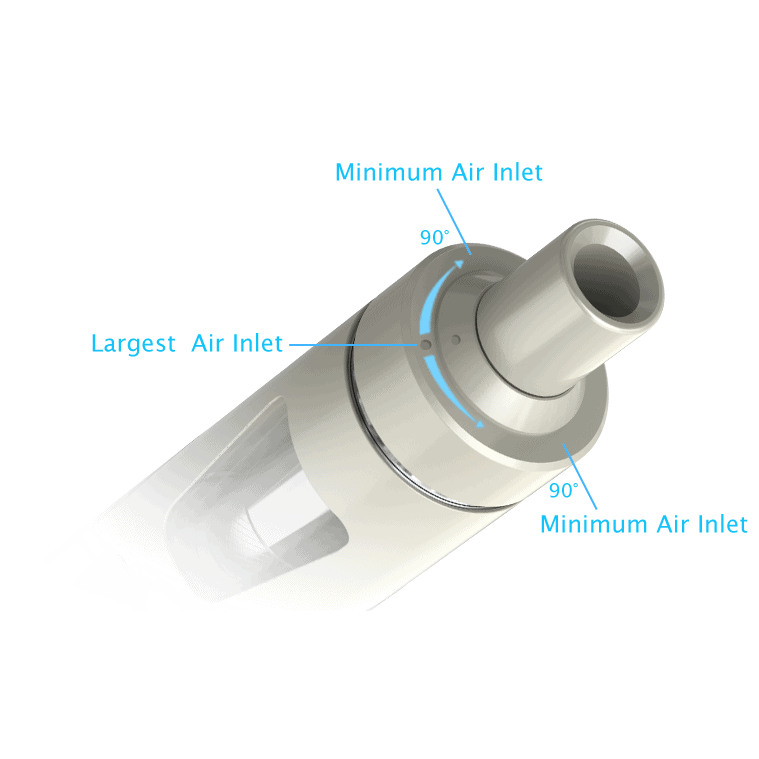 The air intake is located on the top which contributes to a leak proof unit. 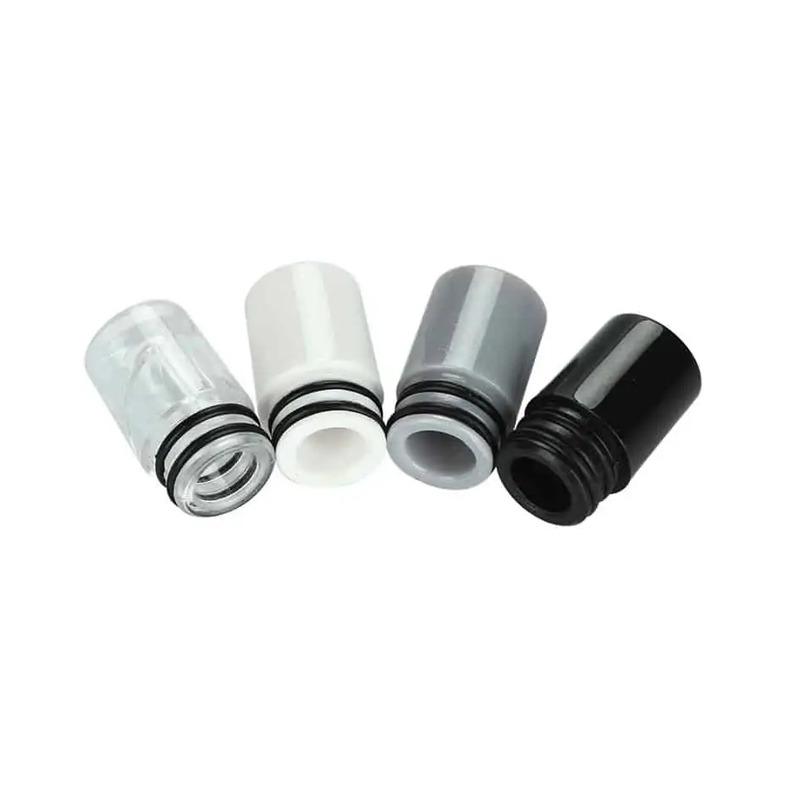 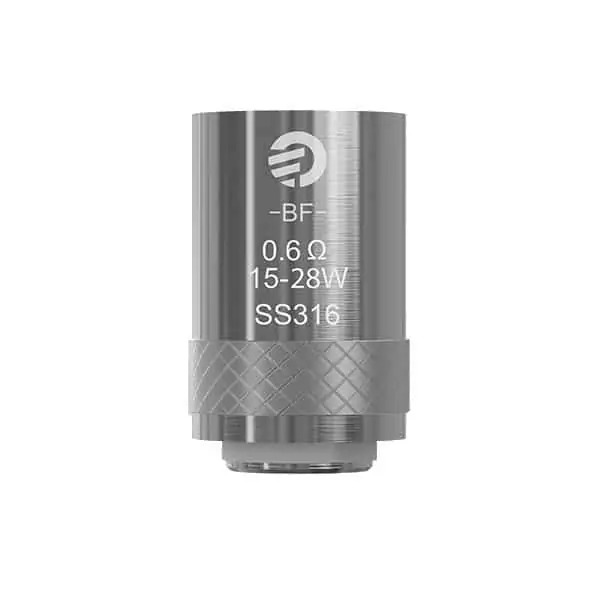 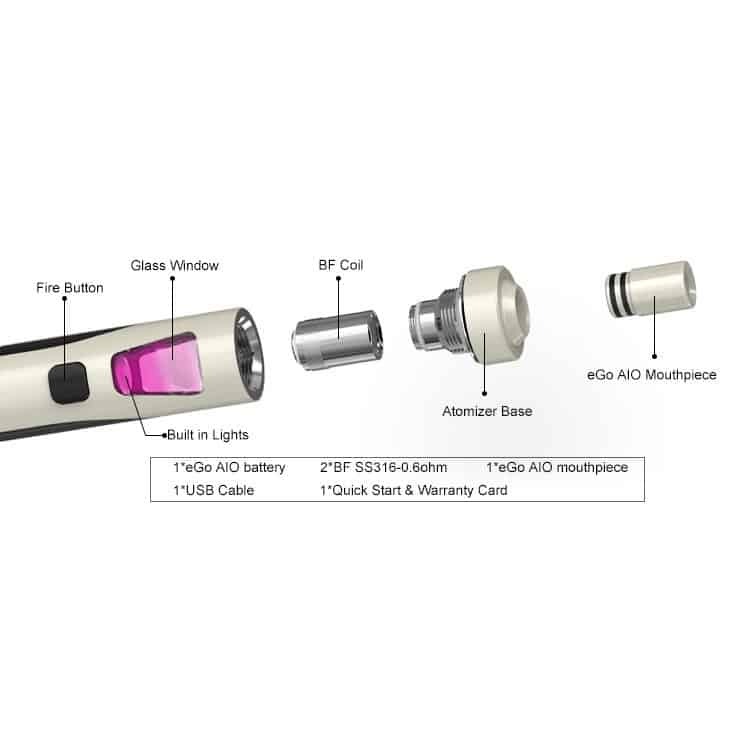 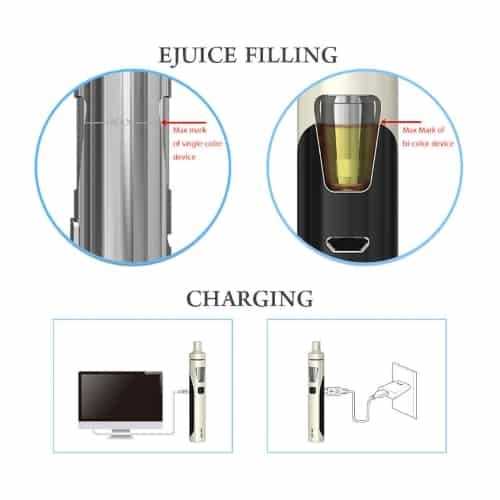 The top cover which you open to refill e-juice have a child-resistant “press & screw” design and the tank has a built-in LED lighting that can be changed in 7 different colors.